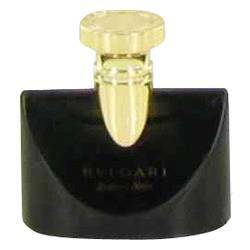 Hey, everyone, it's Sarah, and today I'll be reviewing Jasmin Noir by Bvlgari. Jasmin Noir was introduced to the market in the fall of 2008. And I like that it's soft, delicate, and a bit mysterious. 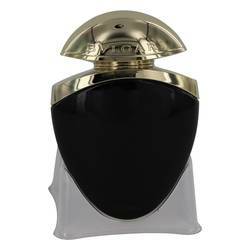 It's filled with gardenia, almond, licorice, absolute, sambac jasmine, and tonka bean. I think this elegant perfume is perfect for evening wear, and even better for romantic settings. All right, everyone, thanks for watching. Remember, if you want to see more reviews on your favorite products, subscribe to our YouTube channel, and be sure to check us out on Instagram, Facebook, and Twitter. 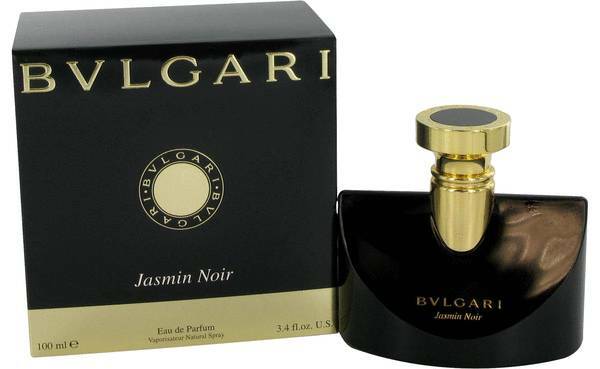 Jasmin Noir Perfume by Bvlgari, Jasmin Noir is an intense, sophisticated woody floral fragrance that balances light and dark elements to create a deliciously alluring scent that exudes mystery. The opening notes are a green and crisply intoxicating blend of fresh foliage and the silky, sweet piquancy of budding gardenia. Warmer, almost musky tones of jasmine sambac emerge as the scent settles, softened and rounded out by delicate gourmand nuances of almond. The final dry down is a rich base of Read More Read More bittersweet, anisic licorice and tonka bean wreathed in warm amber, patchouli and creamy musk. 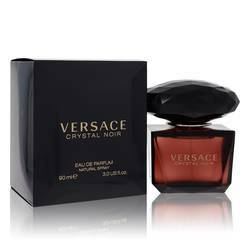 This fragrance was designed by perfumers Carlos Benaim and Sophie Labbe under the Italian label Bvlgari and first released in September of 2008. The brand was founded in 1884 by Sotirios Voulgaris, a Greek-born jeweler who made his home in Rome. 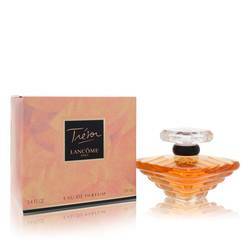 The company began releasing fragrances in 1992. Other perfumers who have created under the label include Annick Menardo, Jacques Cavallier, Olivier Polge, Jean-Claude Ellena, Nathalie Lorson, Daniela Andrier, Alberto Morillas, Beatrice Piquet and Sophia Grojsman. All products are original, authentic name brands. We do not sell knockoffs or imitations.